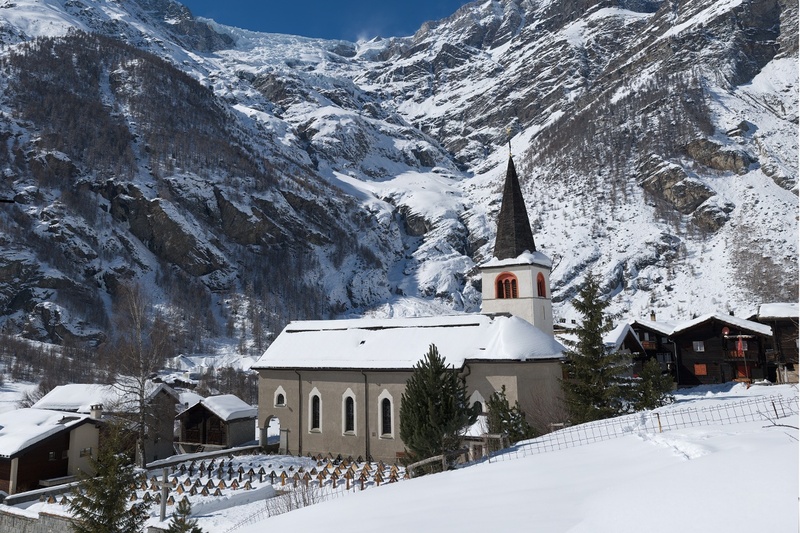 The toboggan run in Randa is ideal for families with children. Located in the heart of the village, it requires no great physical effort: the slope is gentle, not too long and not too steep. 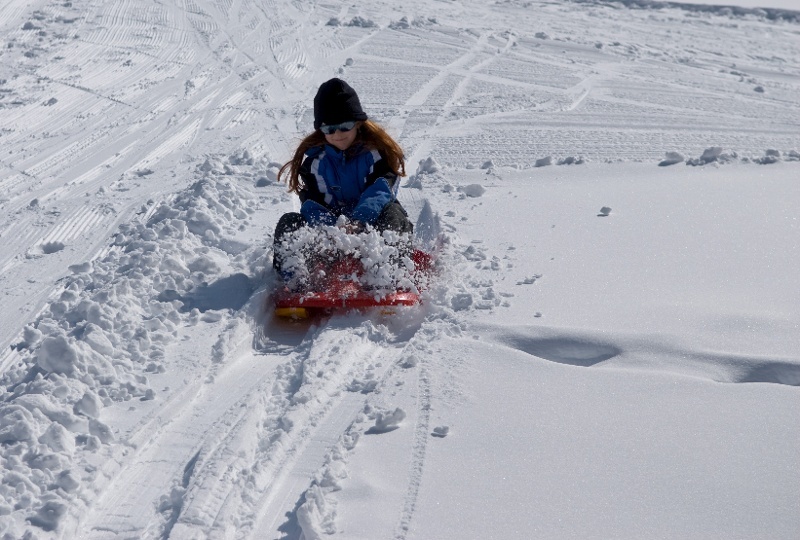 This sledge run is also suitable for smaller children. The gradient is moderate, and parents have an overview of the whole slope. A real treat for youngsters, to the delight of the grown-ups. Also very suitable for families with small children since the terrain is not at all steep.